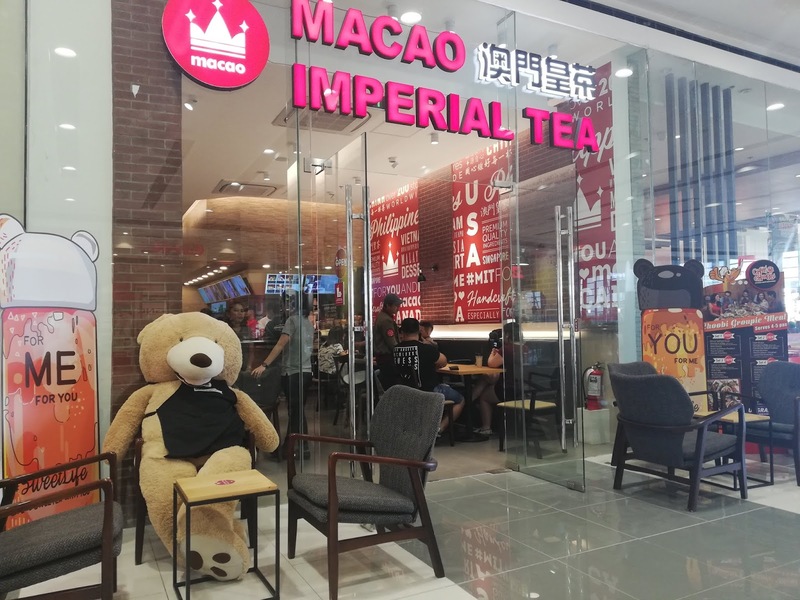 Macao Imperial Tea recently reopened their SM Lanang Premier, Davao branch with new management last October 12, 2018. 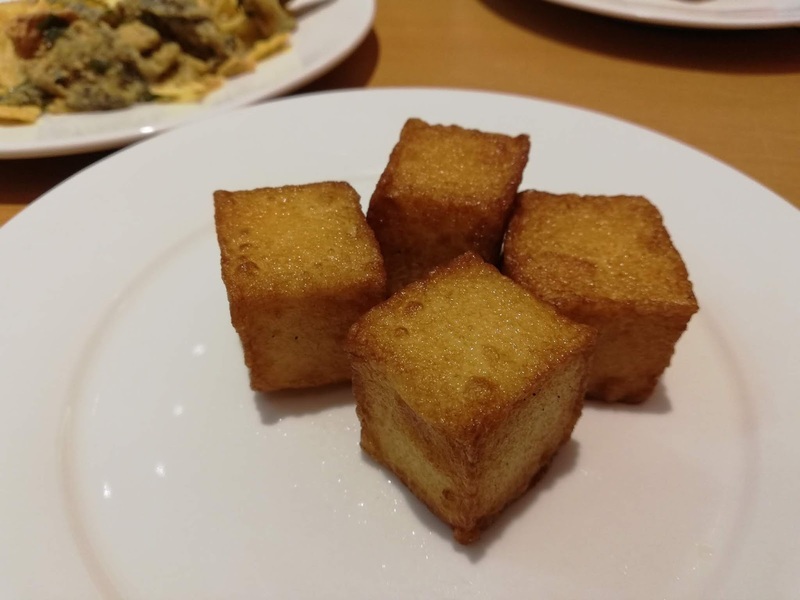 Aside from their nice ambiance, famous milk tea and cute containers, they also introduced new snacks. 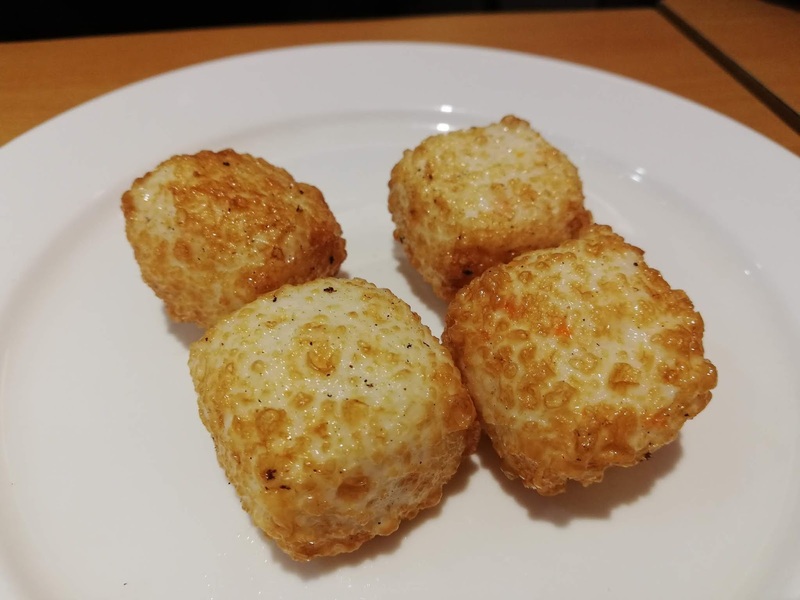 Fish Tofu Cubes, Kurobota Sausage and Fried Cheese Balls are some of their new snacks line-up. 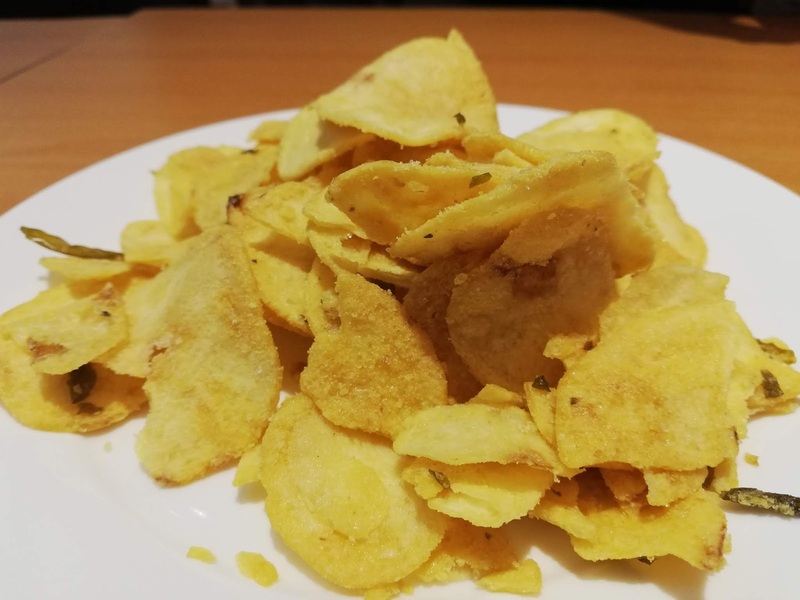 It is composed of four bite size snacks with flavorful taste that will satisfy your cravings. 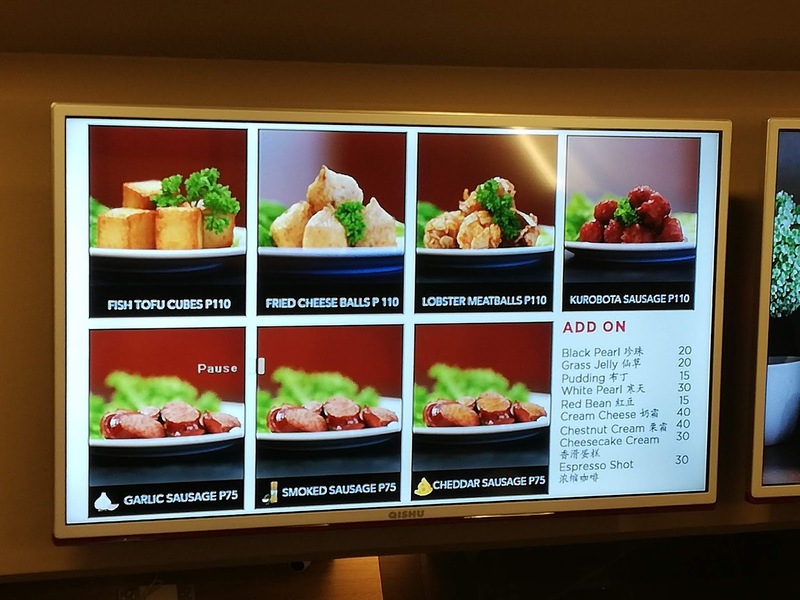 They also have Lobster Meatballs, Garlic, Smoked and Cheddar Sausage that I will try on my next visit. 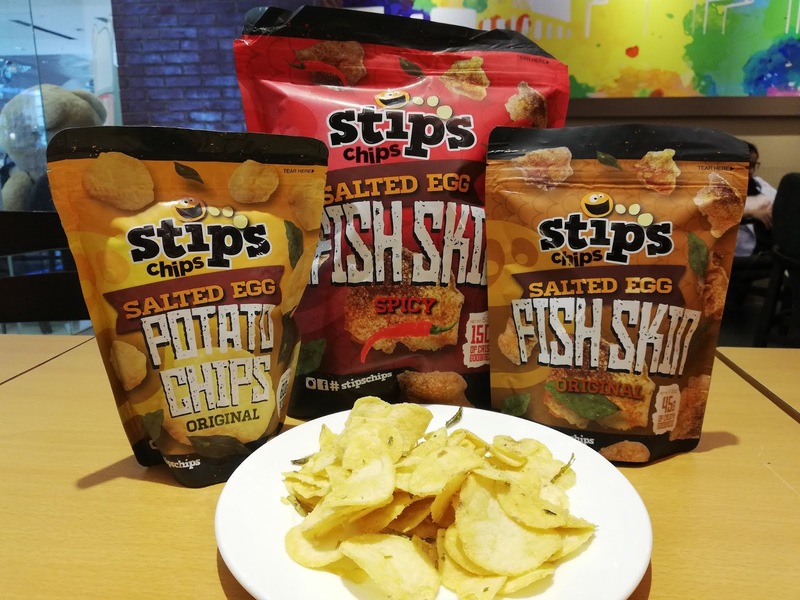 If you like salted egg, they also have Strips Chips in Salted Egg Potato and Salted Egg Fish Skin in original or spicy flavor. 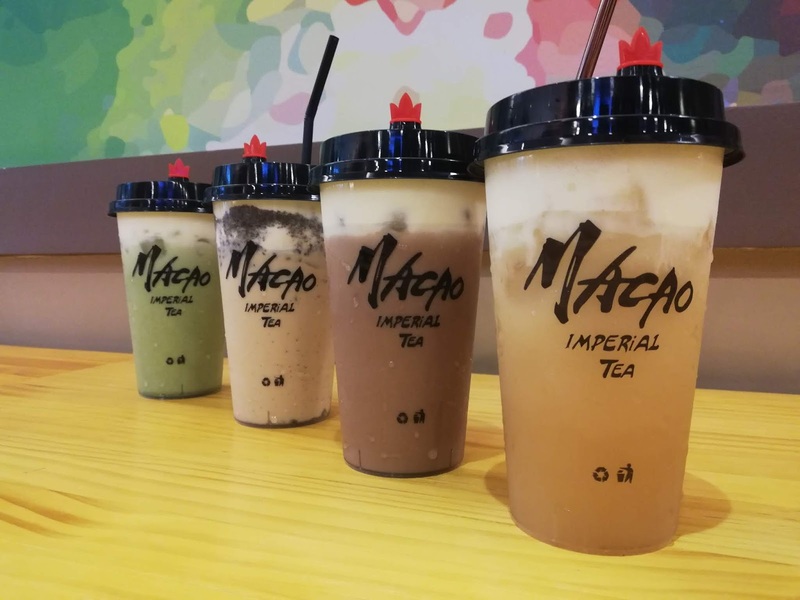 If you haven’t tried their milk tea yet, I suggest you try Cream Cheese Uji Matcha. 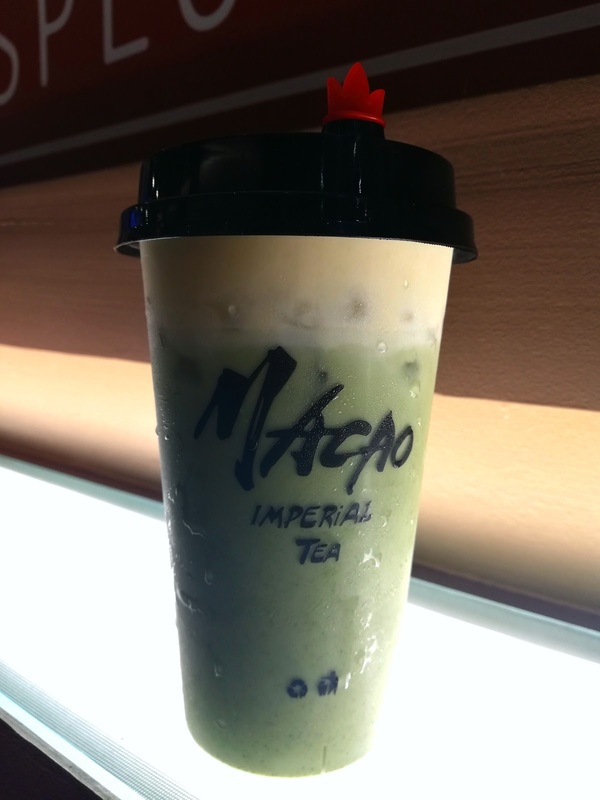 It has the right mixed of cream cheese and matcha flavor. 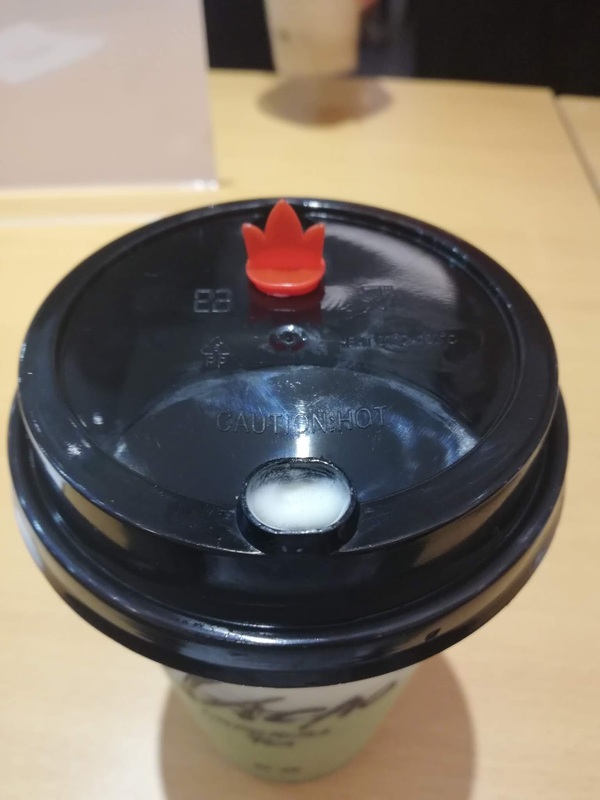 Best way to drink it is to sip on the cup. 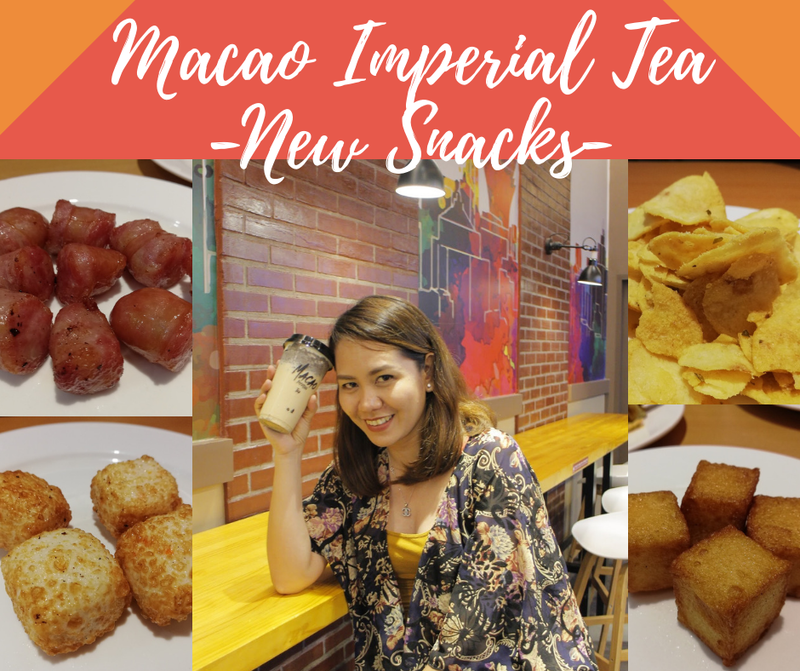 What's your favorite drink and snack from Macao Imperial Tea? 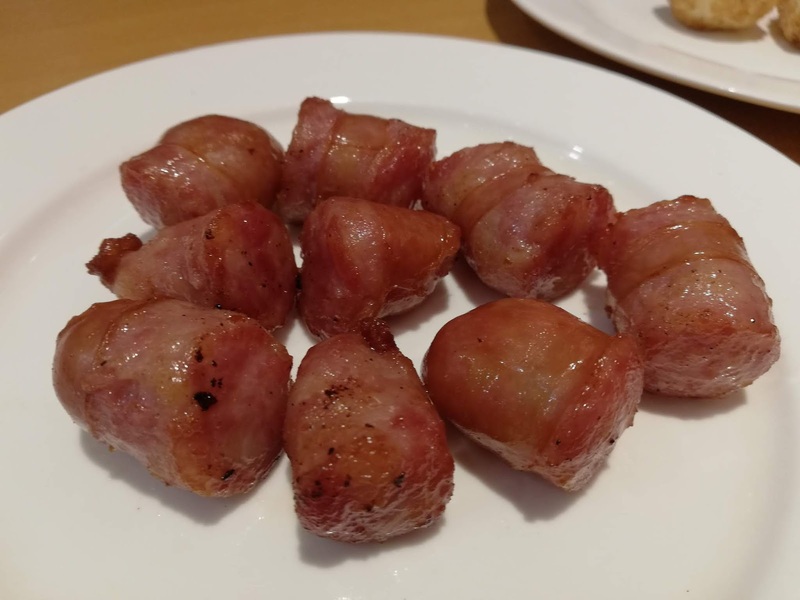 Thanks for dropping by my blog Lovelies. 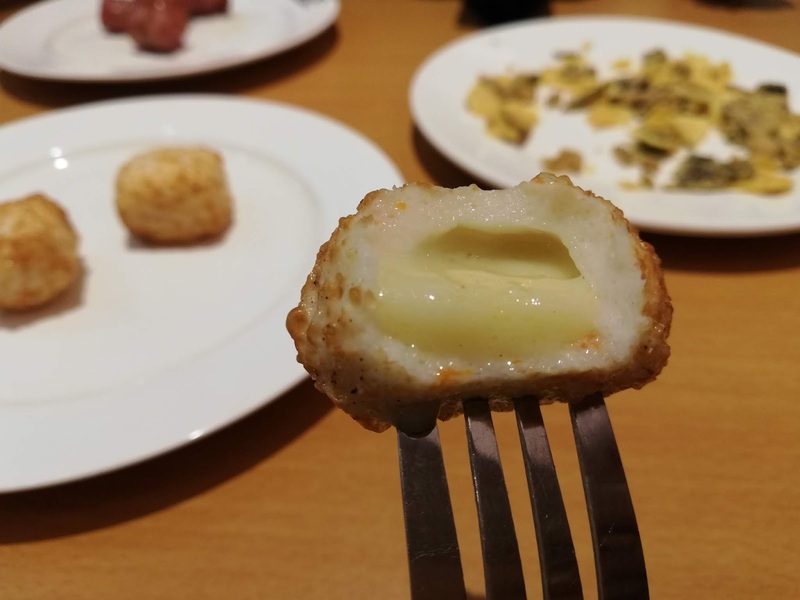 Until my next post! 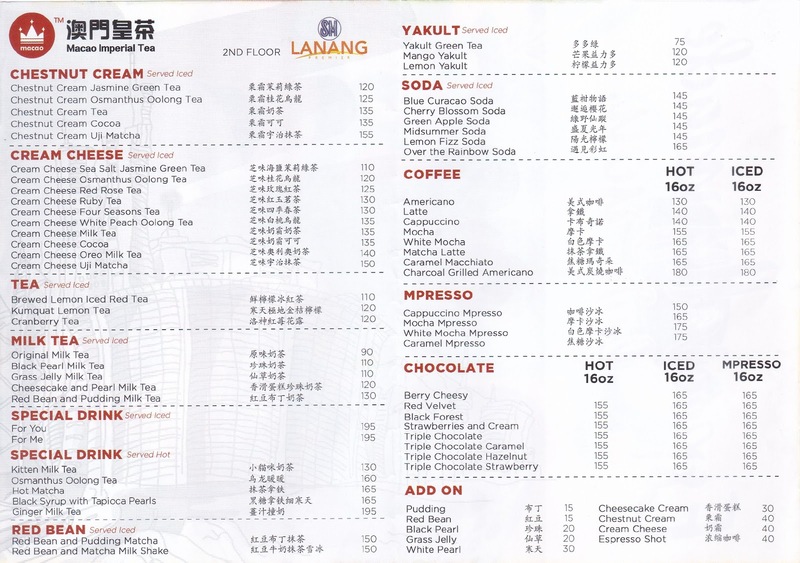 I love Cheesecake Pearl Milk Tea and Creamcheese Oreo Milk Tea!The creamy flavor with the hint of tea makes it more delicious and will make you sip for more!